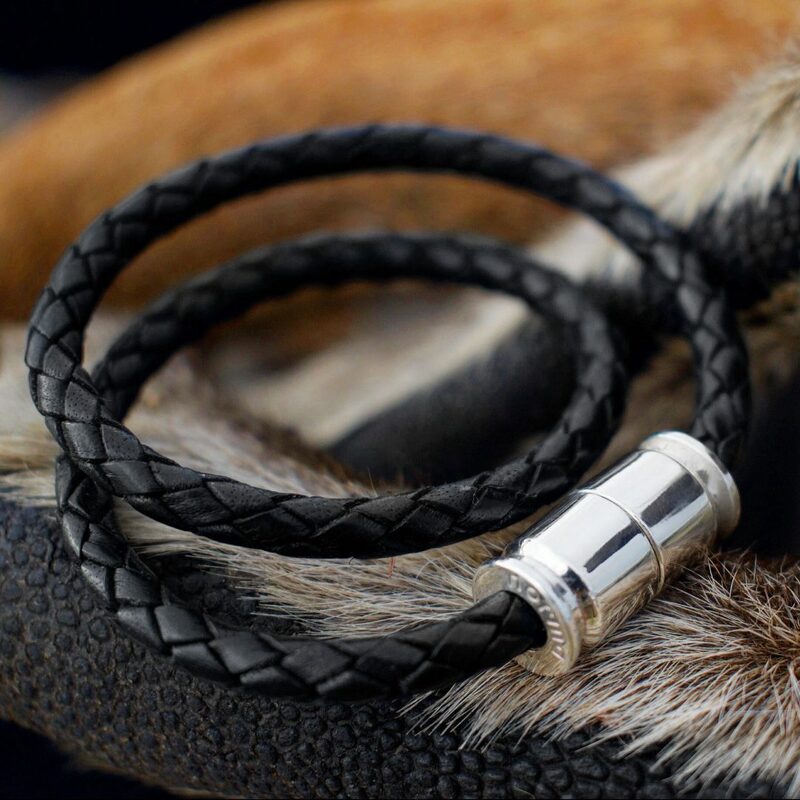 “It needs to fit under the jacket when you are hunting!” -That was one of the thoughts that passed through Paula’s mind when she did the initial sketches for the PETITE collection and the Petite Bracelet. 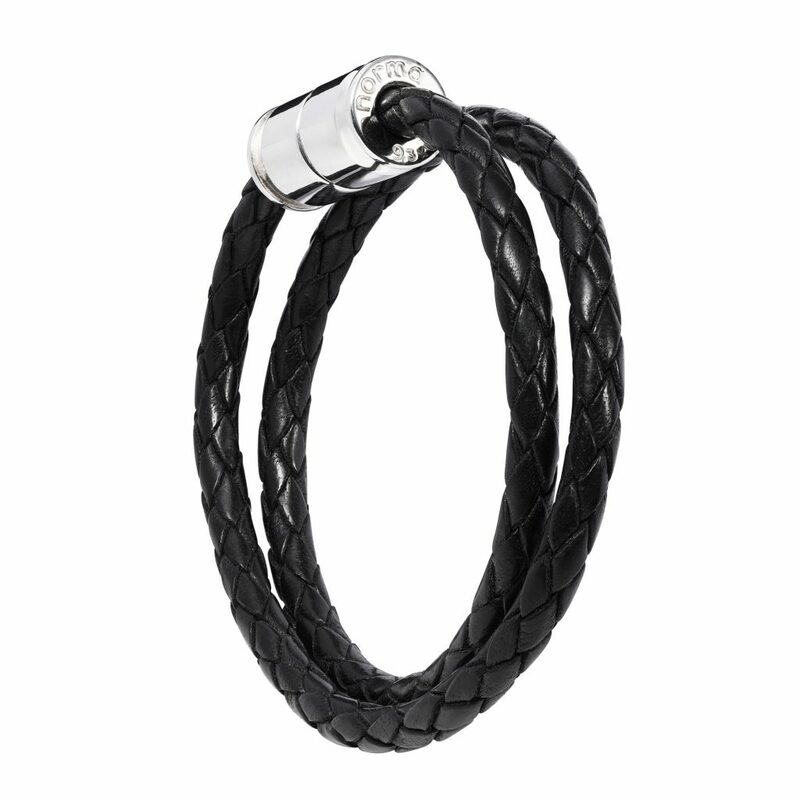 She needed something that could be worn every day, everywhere, and the design with the thin chain and the sleek charm was born. The name “PETITE” sums up the design up perfectly. 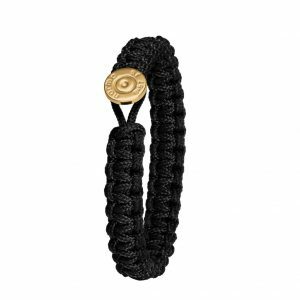 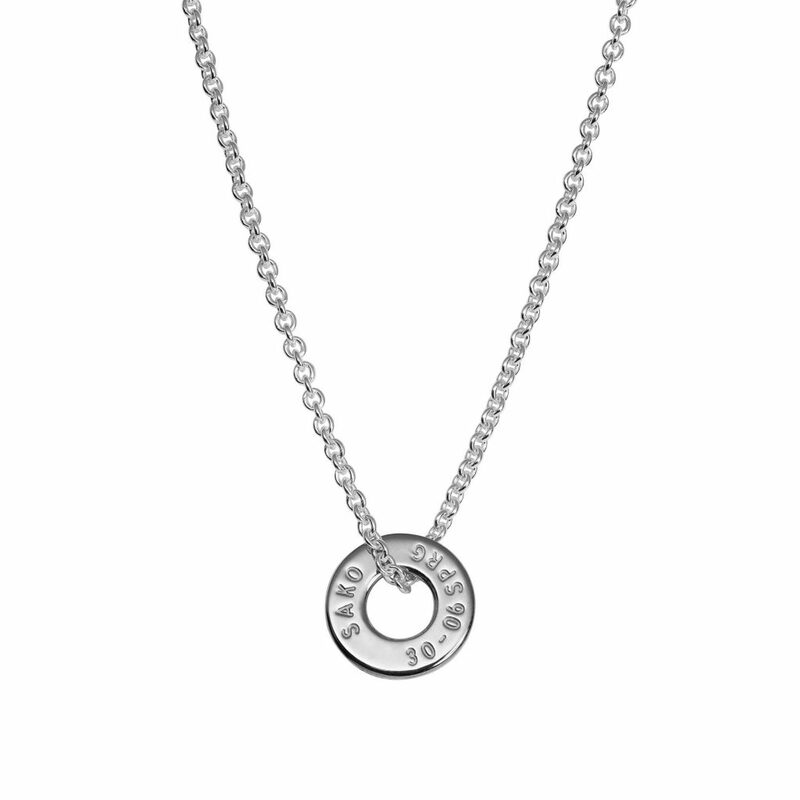 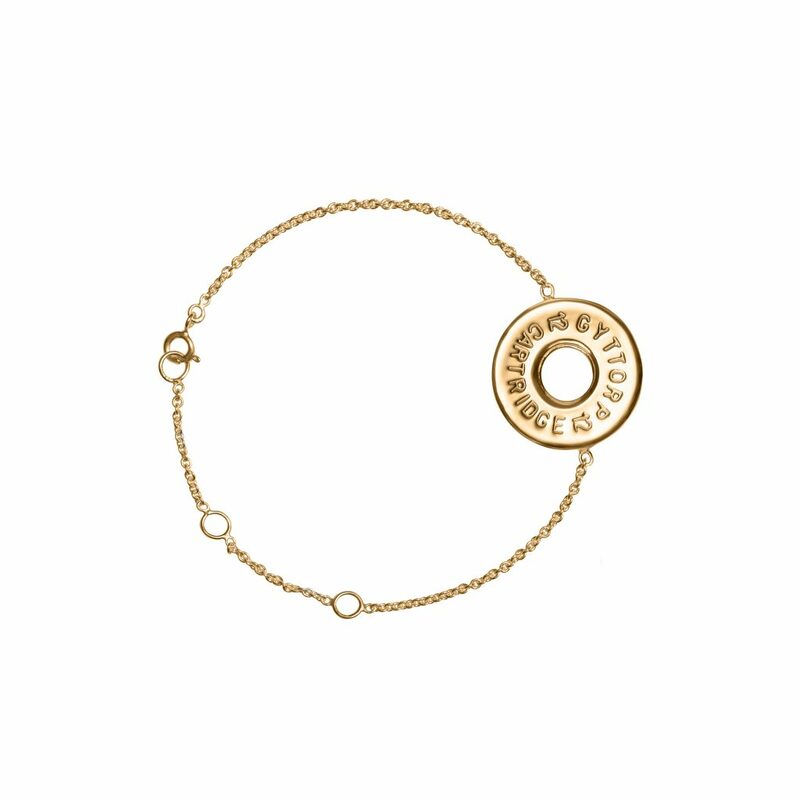 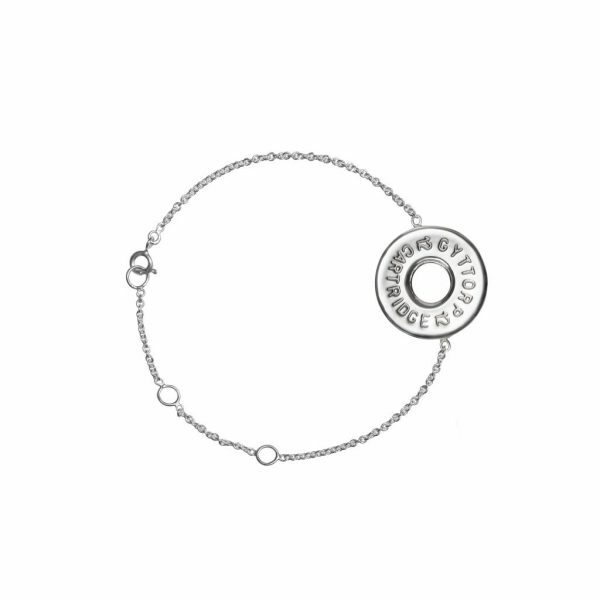 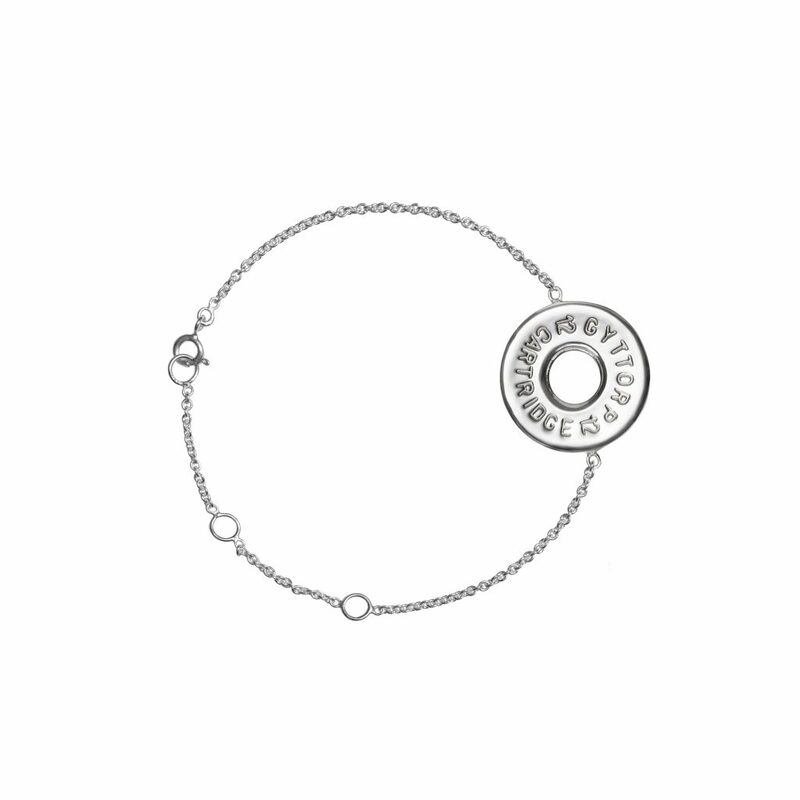 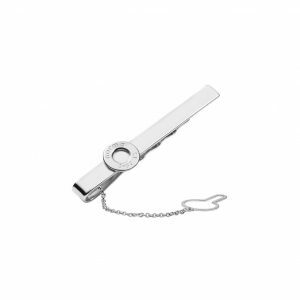 The PETITE bracelet – Shotgun is available in both 925 Sterling Silver and 18K Gold. 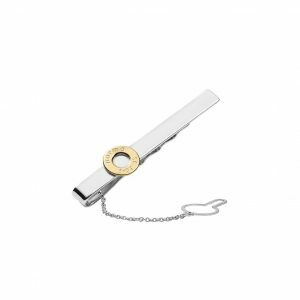 The gold we use has a beautiful warm tone that is very popular all over the world.